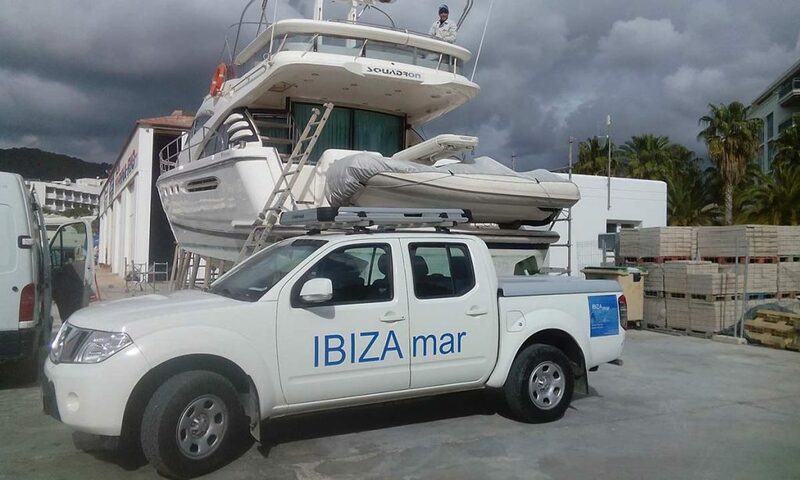 We are an IBIZA company with extensive professional experience in the marine sector. We cover all nautical fields in all boat lengths, and sale and charter of new and second-hand boats. Our offices are situated in the harbour of Santa Eulalia del Río, one of the most beautiful locations on the island of Ibiza. Our rental and charter company manages boat charters with or without skipper, enabling our clients to enjoy the best boating holidays. In addition, we can guarantee the comprehensive maintenance of your boat, since we take care of every aspect for all type of lengths and motors – from providing the mooring point to cleaning, maintenance, fibreglass work and painting, electronics and marine mechanics. Our main objective is the satisfaction of our customers.